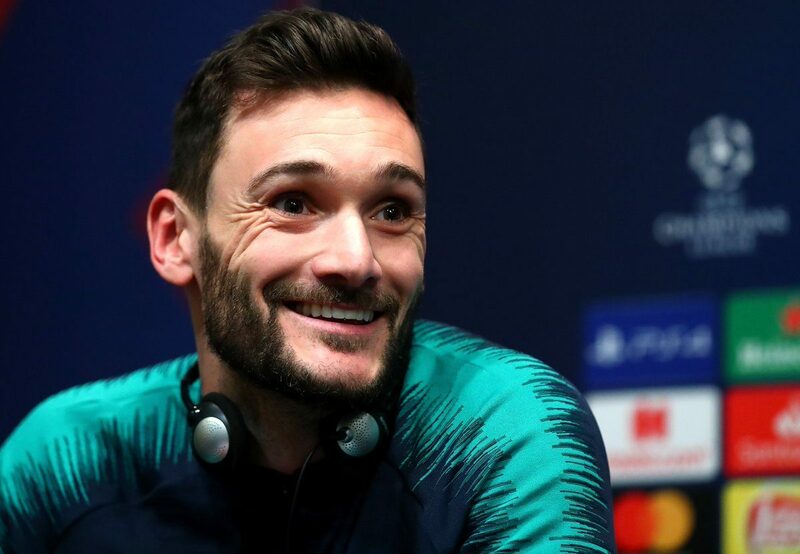 Tottenham goalkeeper Hugo Lloris has warned Wembley will play a huge part if they are to overcome fantastic Borussia Dortmund. Lloris said: “They (Dortmund) play fantastic football. They have so many fantastic players and I’m not surprised they are at the top of the league in Germany. Lloris insists Spurs must lift themselves for the big games.